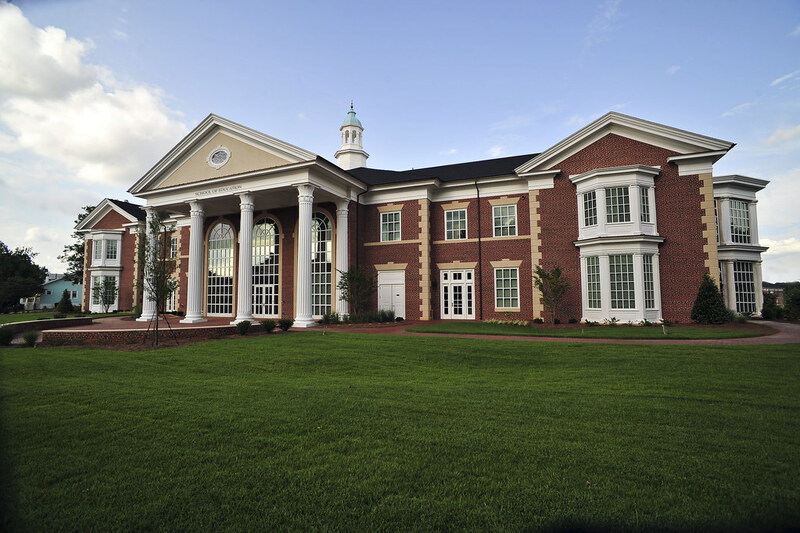 The education program at High Point University has long been recognized for its excellence throughout North Carolina and the eastern United States. 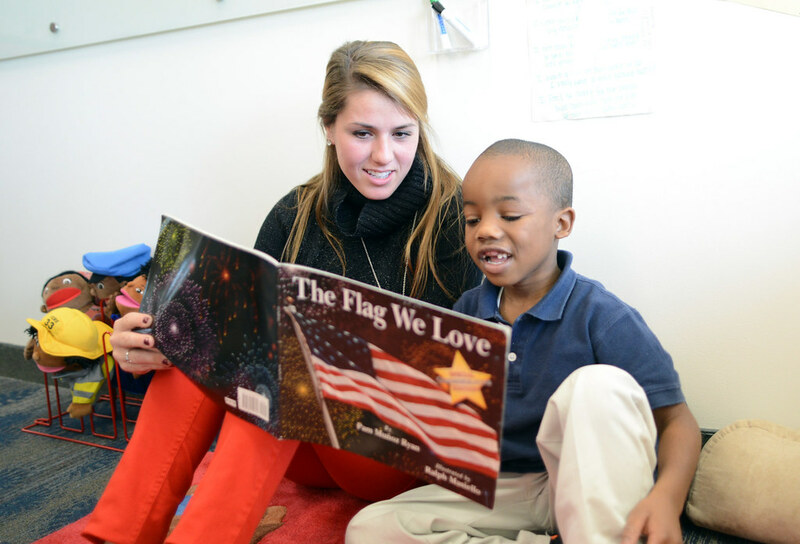 Our program is based within the liberal arts tradition; it is rigorous, field-centered and highly personalized. 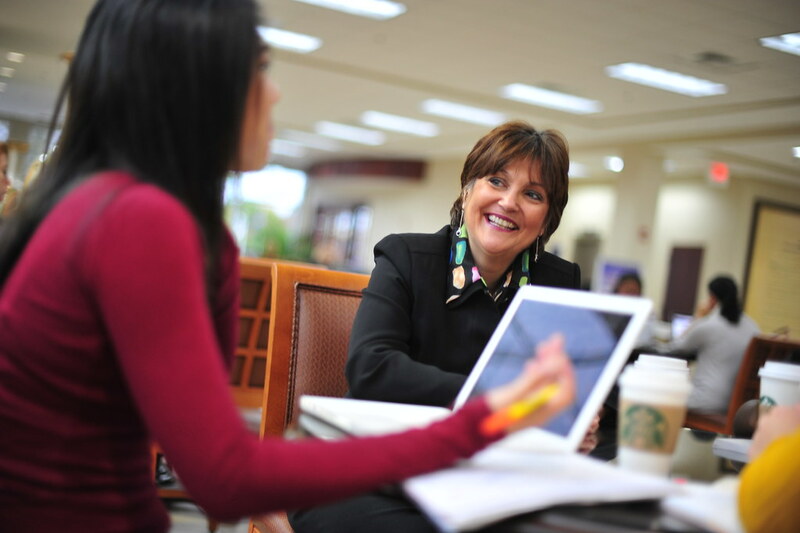 The teacher education programs at High Point University meet the requirements of both the National Council for the Accreditation of Teacher Education (NCATE) and the North Carolina State Board of Education. The Bachelor of Arts (B.A.) degree in Health and Physical Education leads to licensure to teach health and physical education in grades K-12. Undergraduate courses focus on nutrition, health issues, motor development, individual and team sports skill development and analyses. Emphasis is placed on the application of methodologies to the elementary and middle/secondary settings. The major in Health/Physical Education requires 41 hours of coursework in teacher education. Minors in Health Education and Athletic Coaching are also available. Students pursuing degrees in the School of Education will have the option of selecting between the Licensure-Track and Non-Licensure Track programs of study within the Elementary Education, Special Education, Middle Grades Education or Health/Physical Education programs of study. Student Teaching with N.C. licensure will become an optional track that students may pursue at the end of the program. Choosing this track requires completion of the mandatory 16-week student teaching, all related licensure tests, and the edTPA portfolio. These credits will be included in the required 128 to graduate. Students who choose (or who are moved) to the non-licensure track in the degree program will earn a B.A. degree in Elementary Education, Special Education, Middle Grades Education or Health/Physical Education. Instead of student teaching students will complete other university electives to reach the required 128 credits for graduation and a four credit internship that is not student teaching. The School of Education does not apply for North Carolina license as the required student teaching, edTPA portfolio, and teacher exams are not part of this track. Opportunities to engage in study course material on trips to various venues, including the U.S. Space and Rocket Center in Huntsville, Ala.
HPU education students had the opportunity to travel to the U.S. Space and Rocket Center in Huntsville, Ala. to gain new knowledge and teaching tactics surrounding STEM-science, technology, engineering and mathematics. This trip prepared education majors to help their future students understand the relevance of space, space exploration and STEM-related fields in their daily lives. Dr. Shirley Disseler, HPU assistant professor of education and chairperson of the Global LEGO Education Advisory Panel, created the LEGO Education Project at HPU. LEGO Education offers unique solutions for educators who want to incorporate innovation, creativity and hands-on learning into the classroom. 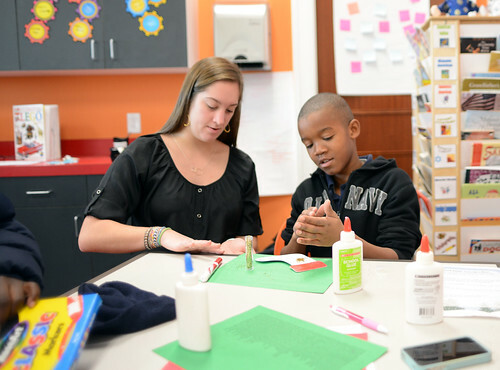 Education students at HPU visit local elementary schools to introduce LEGO Education. They also host students, teachers and parents on HPU’s campus for LEGO Education showcase events. Disseler says LEGO Education gives her students a unique opportunity to act as educational leaders. When students go into schools, they’re instructing other teachers on how to implement projects. 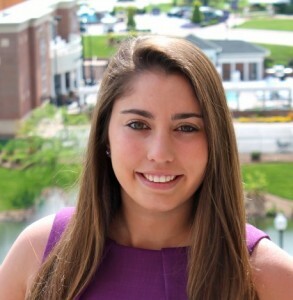 Haley Ruehle, ’14 – K-5 Health and P.E. teacher at Central Academy at Lake Park in Indian Trail, N.C.
*These courses are prerequisites for admission to the Teacher Education Program. One C- in a supporting course is permitted. Any subsequent course with a grade of C- or lower must be repeated. A D+ or lower will not be accepted in a supporting course.